Dakri Cartons: we provide excellence in a box! Why choose Dakri Cartons for your packaging needs? Dakri Cartons Ltd. makes your trust and satisfaction priorities. We are here to provide you with consistently reliable carton packaging for better stocking, transportation, and display of your products. Our carton products are of high quality and our rates competitive. We provide excellence in a box. Our three decades of experience and service have earned us the trust of major business leaders in Mauritius, Reunion, and the Indian Ocean region. Allow us to make your experience with carton packaging a delight. Your product is unique. It has distinctive visual features, which separates it from your competitors’. Dakri Cartons understands that the packaging of your goods is their primary aspect. As such, we will work with you to build a visually appealing packaging. Our packaging will be designed and printed so as to maintain the integrity of your branding and communicate efficiently with your customer-base. At Dakri Cartons, we are passionate and dedicated to serving you with quality and consistency. Collaboration is the essence of success. 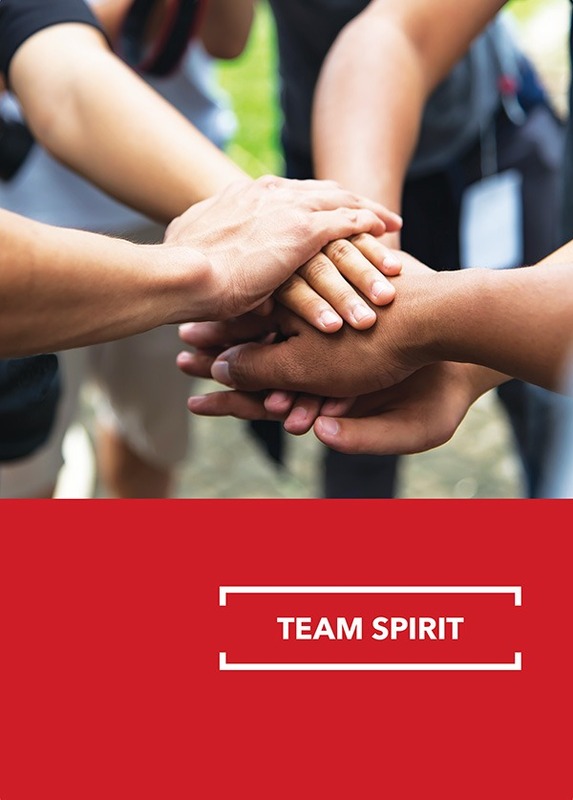 We firmly believe that team spirit is a building block of customer satisfaction. 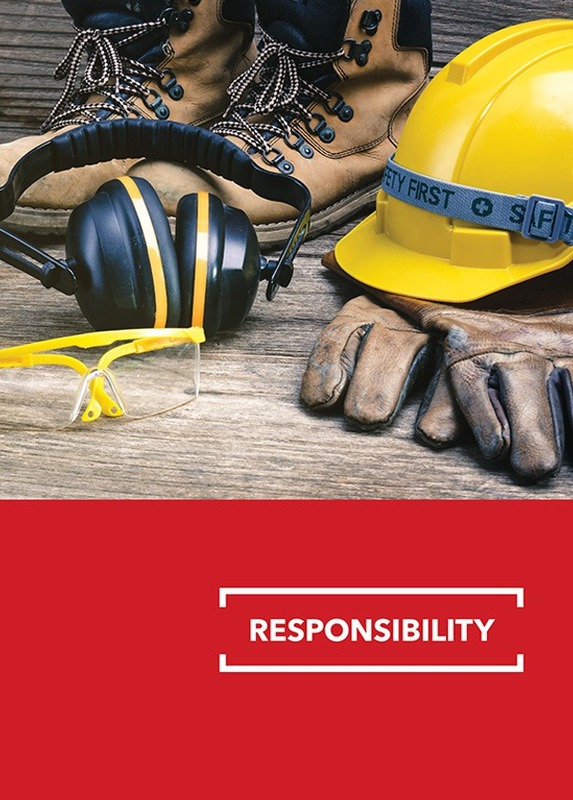 We strive to be responsible towards local communities. Our social responsibility initiatives speak for themselves. Dakri Cartons will provide you with consistent quality. We have refined our techniques and processes through decades of experience to meet your requirements with qualitative consistency. We aim to lead in innovative and high-quality packaging solutions, for small and large businesses in Mauritius and the Indian Ocean. 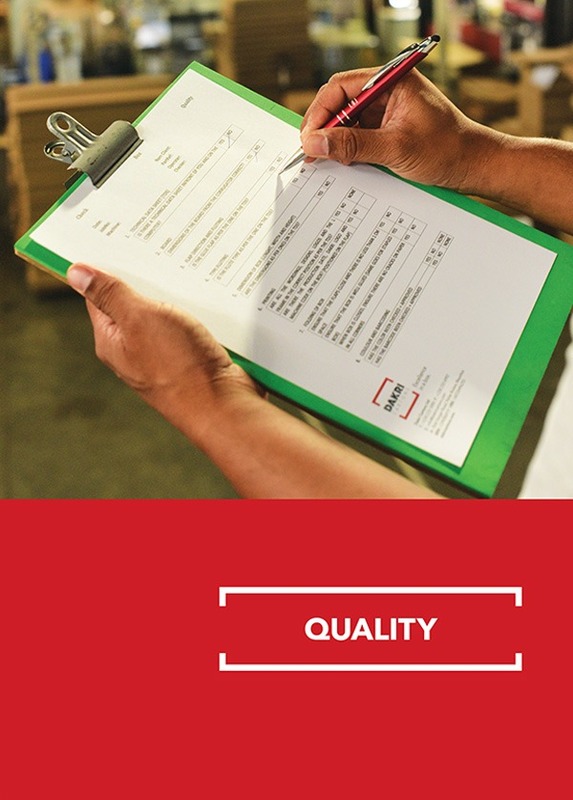 Meeting our customers’ expectations and packaging criteria is our utmost priority. We are equipped with cutting-edge technology, which enables us to produce carton products as per our customers’ requirements. We are flexible and responsive to custom requests. Our plant is run safely and efficiently. 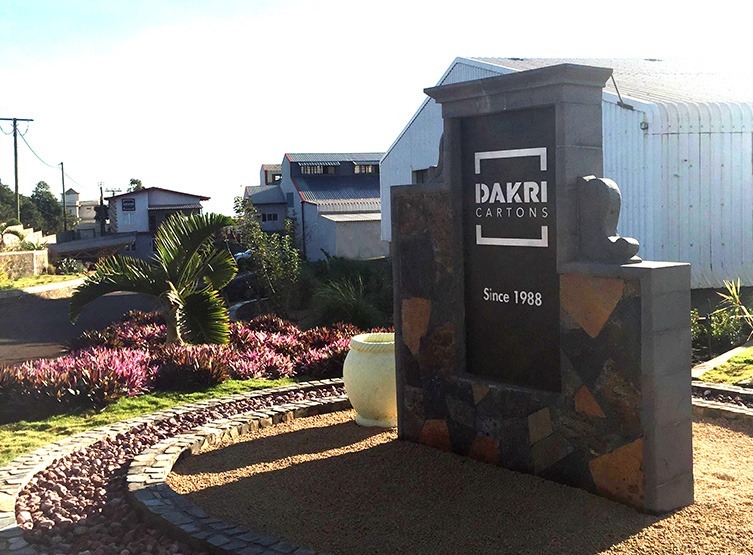 At Dakri Cartons Ltd, we understand that commitment to our customers, company, teams and stakeholders is the foundation of our activity. 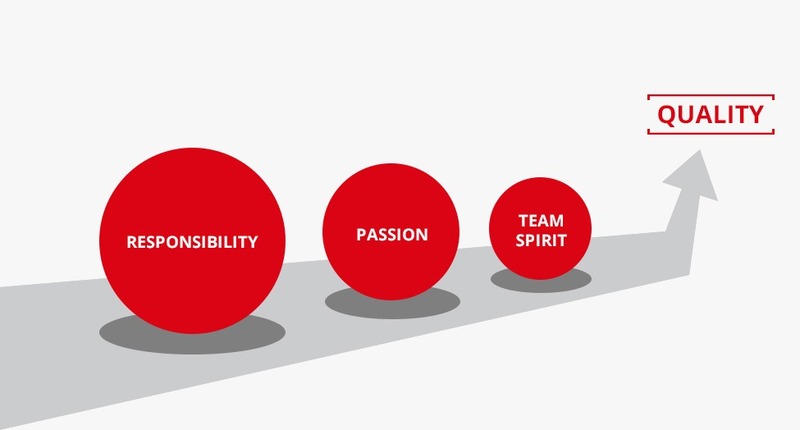 We are driven by passion, and excellence is at the core of our actions. At Dakri Cartons Ltd, we firmly believe that business should be done ethically. Following this principle, we strive to be socially responsible. We exercise this social responsibility by building trusted partnerships with local communities, our employees, customers and investors. Dakri Cartons Ltd also implements good governance in its activities. – We actively engage with the communities we work and live with. To promote ethical standards, we have implemented a quality reporting system. It has been designed to ensure transparency and accountability at all levels of our organisation. This endeavour will help us in maintaining the social responsibility of our organisation: one with a strong and perennial moral code of conduct. Dakri Cartons Ltd is the proud sponsor of two orphanages in Mauritius. We have also provided an infrastructure system for local people to use. Our organisation is committed to working on more similar projects in the future. We truly believe that, by nurturing this attitude, we can make a difference and serve as an example to other African companies.